There's excitement to be had all year round at Wye Marsh! Wye Marsh is committed to conserving wetlands, woodlands, and wildlife by creating exciting learning opportunities in a natural setting. Our day camps offer endless opportunities to escape, explore, and experience nature first hand through experiential play and investigation. 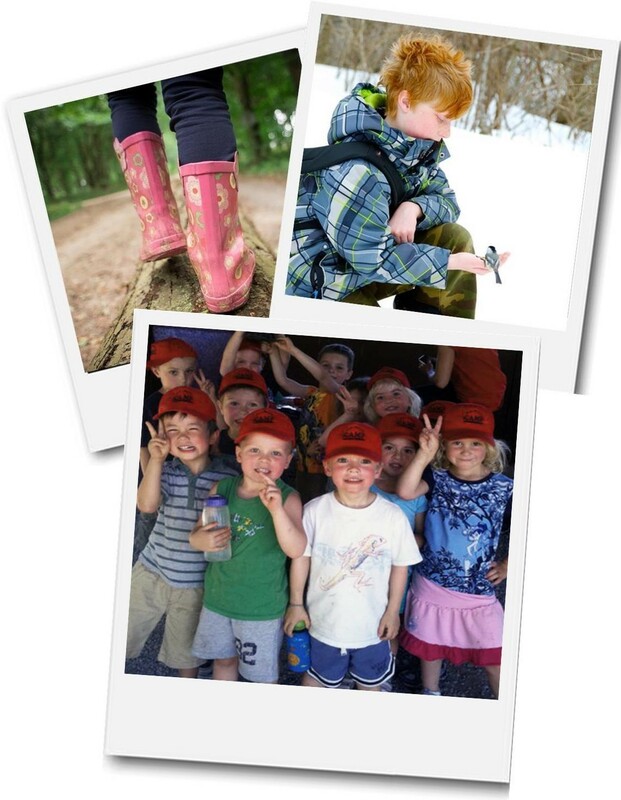 Wye Marsh offers a variety of day camps throughout the year! *To recieve the member discount on camp fees the child registered for camp must be named in an annual family membership.